Have you ever wanted to be a little longer? 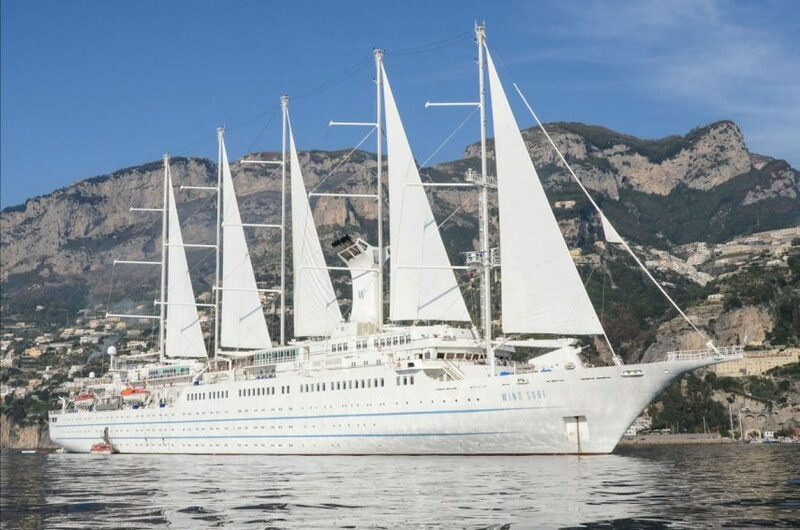 If you’re a Windstar Cruise ship, you’re in luck! The luxury cruise giant announced a new $250 million initiative this week to increase the length of three of their vessels by more than 25 meters. The initiative will expand guest accommodations on the cruise line’s three all-suite vessels increasing capacity from 212 passengers to 312 guests per ship, following the lengthening. 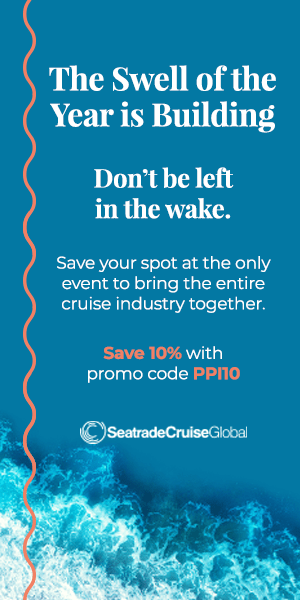 According to John Delaney, President of Windstar Cruises, increasing space and capacity will lead to a better guest experience. The lengthening project is slated for Star Breeze, Star Legend, and Star Pride in succession between October 2019 and November 2020, and take place at the Fincantieri Shipyard in Palermo, Sicily, Italy. 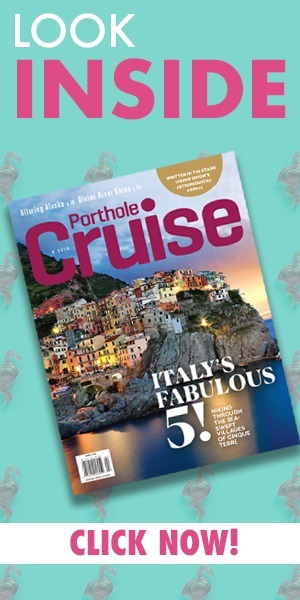 Each Star Class ship will be cut to allow the installation of a new section of ship that will lengthen each vessel approximately 25.6 meters bringing the total length to just over 138 meters, still the right size to access the smaller ports and harbors that Windstar favors on the line’s immersive itineraries. The project adds 50 new suites, bringing the total number of suites per ship to 156, and represents an investment of more than $267,000 per passenger berth. Also involved in the upgrade plans are state-of-the-art public spaces including two new dining locations; new shop and retail space; a much enlarged fitness center; and a new world-class spa. The renovations also include a comprehensive engine improvement for each ship. Not usually found in the cruise industry, the upgrades involve the removal of seven current engines and installation of four new, more environmentally friendly engines that will run on cleaner fuel and reduce emissions impact to sailing regions.